Blue Microphones shipped Satellite, wireless, over-the-ear headphones with a built-in analog amplifier. Satellite was announced at CES, where I was more focused on the wired Sadie and Ella models also introduced. Satellite is the company’s entry into premium wireless headphones, and they feature Bluetooth 4.1. They’re also foldable and support the Apt-X audio codec. Apple isn’t currently supporting Apt-X, but some Android devices do. 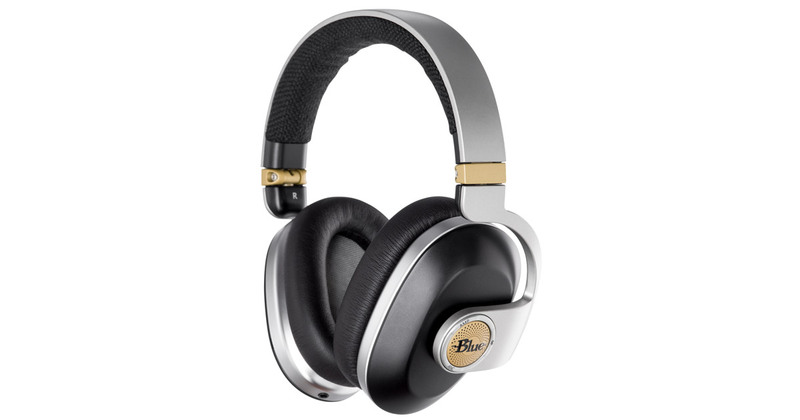 I haven’t tested Satellite, but I’m a big fan of Blue’s other high-end over-the-ear headphones. Jeff Butts will be reviewing these for us, and I look forward to hearing what he thinks. Satellite is available now for $399.95.